The state of Michigan does not require or offer licensing for home inspectors. I am a Certified Professional Inspector with InterNachi and far exceed the standard. WHY CHOOSE HONEST OVER THE COMPETITION? I inspect homes but take care of people first. I am available at night and on weekends. I offer more value and education to my clients. I am willing to take same day appointments if available. I include the Home Maintenance Books with all Residential Home Inspections. I stay up to date with all the current standards and use state of the art tools to help me find defects. 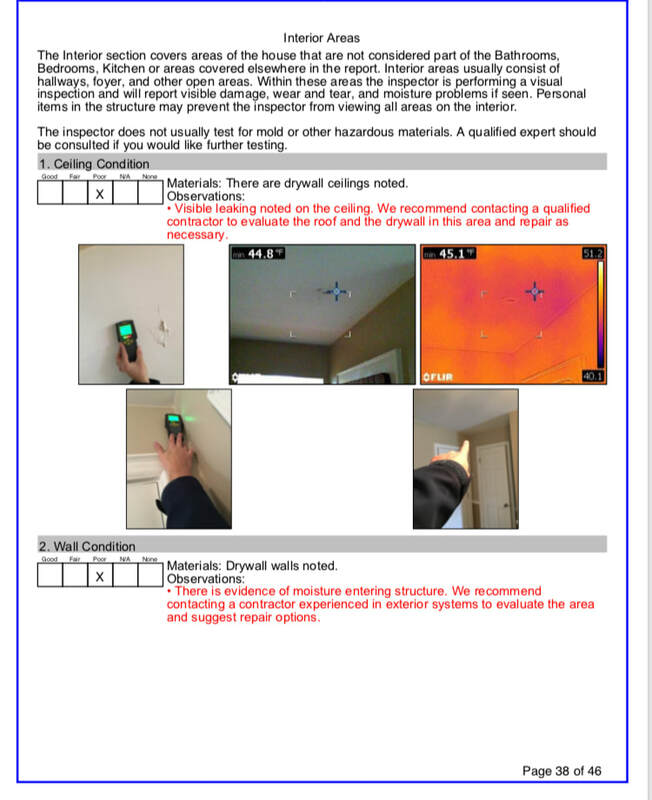 I package popular services including Radon Testing, Pest Inspections, Mold Sampling and Infrared Scans. 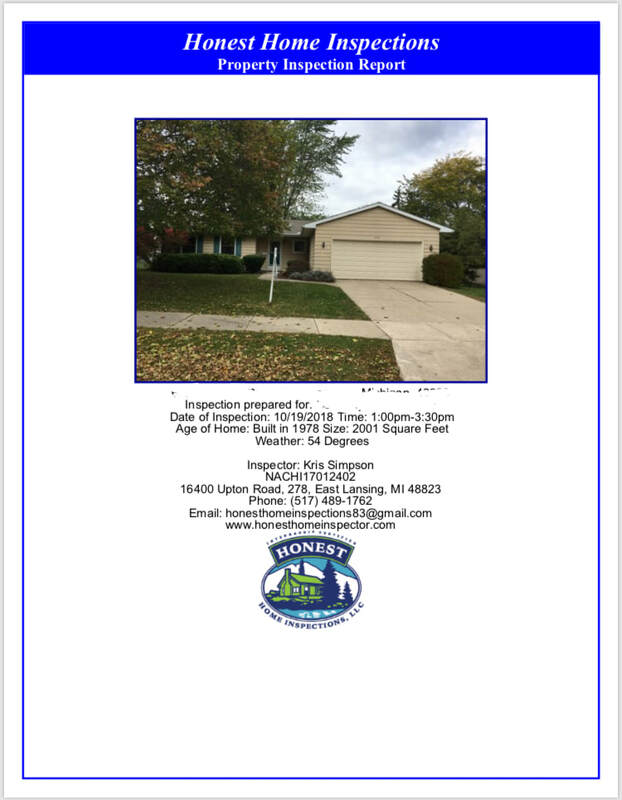 I offer the "We'll Buy Your Home Back Guarantee" with all my residential home inspections. I was one of 1000 elite inspectors who attended the Pro Inspectors Convention in 2018 for continued education and experience. I offer the INTERNACHI $10,000 Honor Guarantee. Click on link below to learn more. 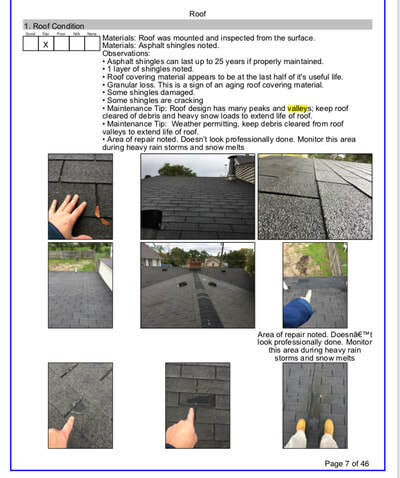 I will inspect your roof from the roofs surface if I can do so safely. I will open your service panel and inspect your electrical system within using my advanced training and experience. I will physically enter your crawlspace as long as there is adequate clearance. I will use my advanced training and experience to inspect the interior parts and functionality of you furnace, age and estimated life expectancy of your heating and cooling equipment. My inspection reports are easy to read and include pictures of components and defects. All major concerns are red in color and are contained in the summery page and in the section with a picture.